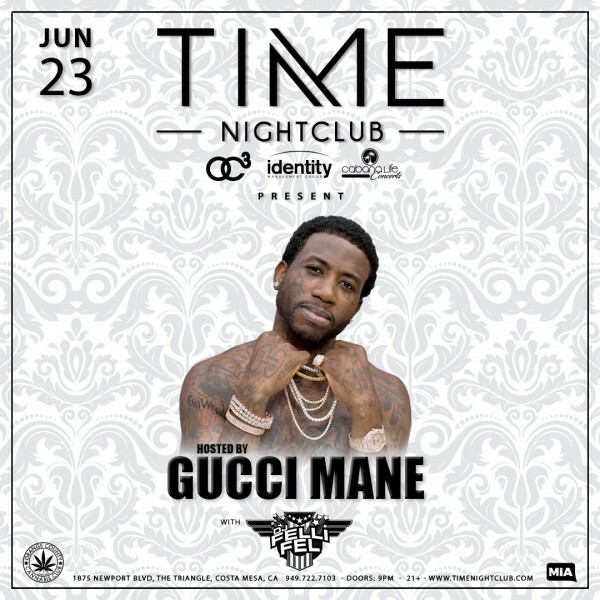 Ain’t no party like a Power 106 party! 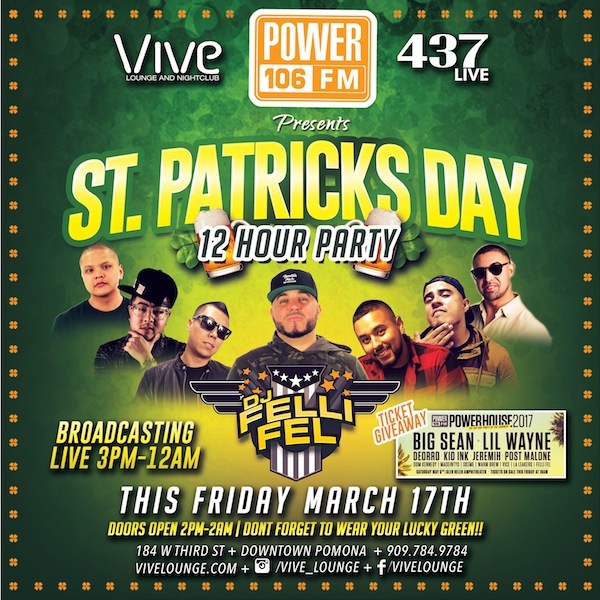 Celebrate St. Patrick’s Day with me and the homies this Friday 3/17 at Vive Lounge in Pomona. 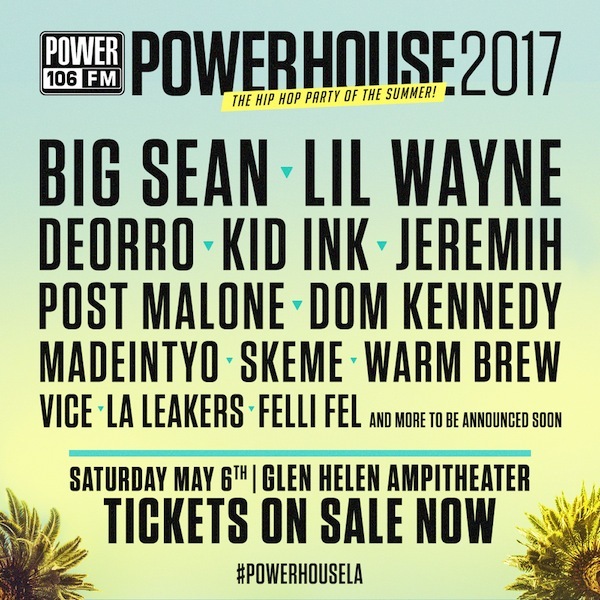 Drink Specials all day long, with your shot at Powerhouse tickets! 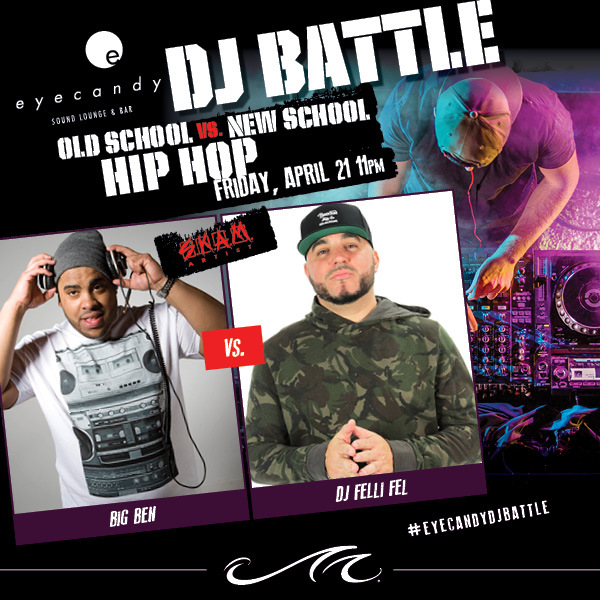 Only ONE MOVE tonight! 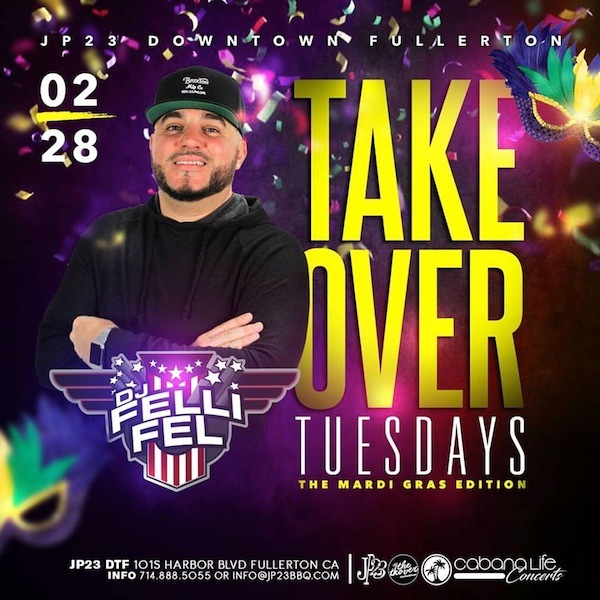 Meet me at JP23 in Downtown Fullerton as we celebrate Mardi Gras!